Click below to watch a Virtual Tour of this condo! Amenities: Pool, Tennis, Miles of Beach! Description: Built in 1994, Wedgewood of Sanibel is a luxury condo with lots of privacy on beautifully landscaped grounds. This quiet resort is close to shopping and some of the island's best restaurants! 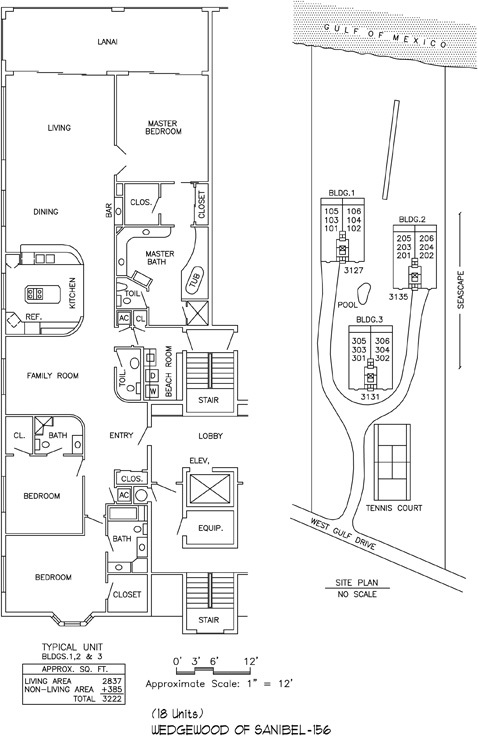 Inventory: There is currently one unit available (8/2012), a penthouse unit listed for $1,349,000. If Wedgewood sounds like something you are interested in learning more about, I would love to talk to you!